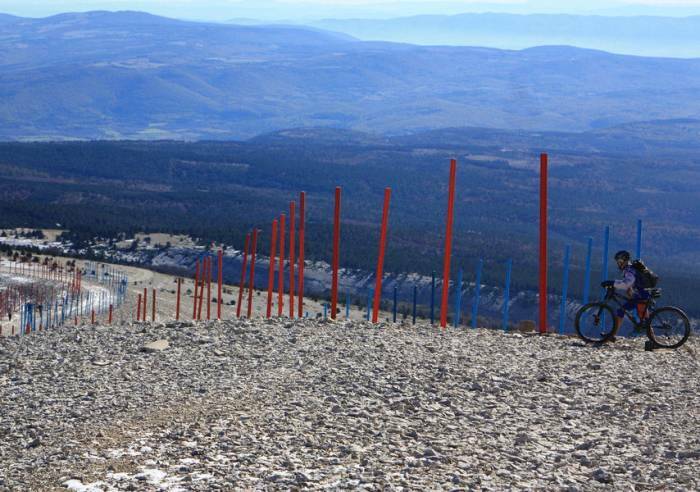 Mont Ventoux is known as the Giant of Provence and dominates the landscapes in Vaucluse. 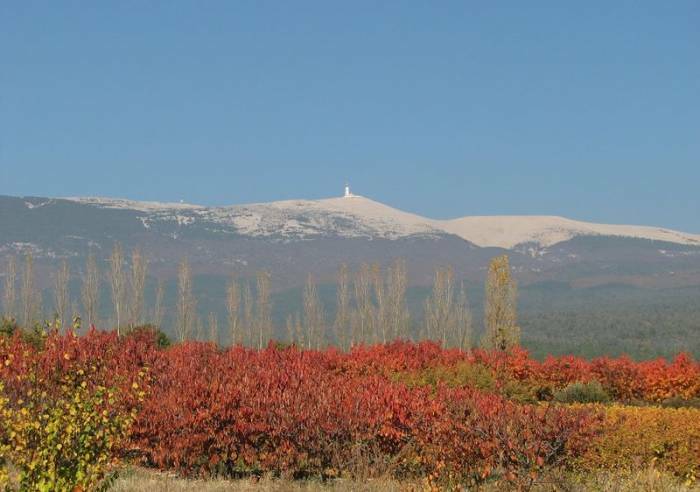 With its stony, mineral peak, it overlooks the county like a sentinel, looming 1912 meters above the plains. 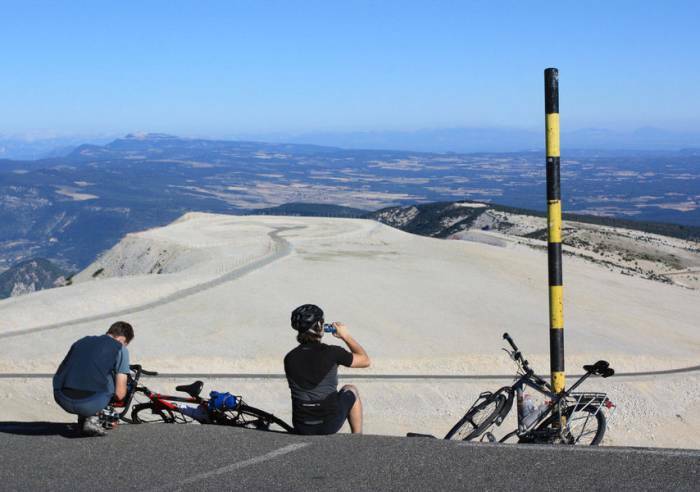 Mont Ventoux is known the world over, due partly to the spectacular climbs by the Tour de France. 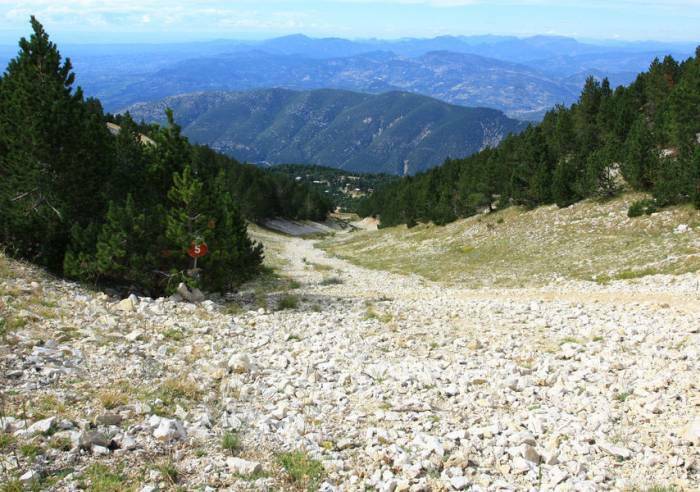 Mont Ventoux is a fabulous place to walk and hike to discover the protected flora and fauna, for the entire family. 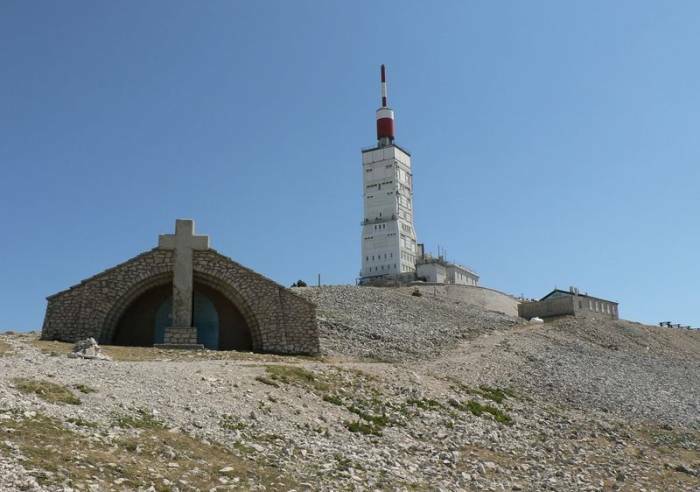 Mont-Ventoux, which peaks at 1912 meters, is a legendary mountain venerated by poets, feared by cyclists, and long observed by scientists. 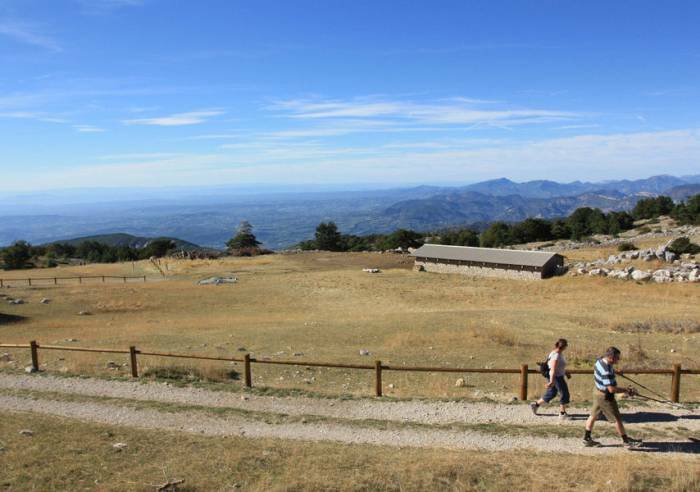 The 'Giant of Provence' and its majestic silhouette, overlooking much of Provence, is a source of fascination. 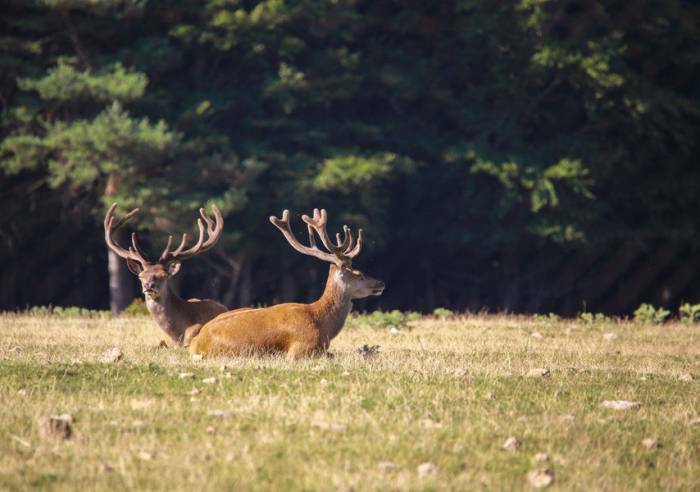 On foot, on horseback or on bikes, even by car - there are many ways to discover this beautiful natural environment. 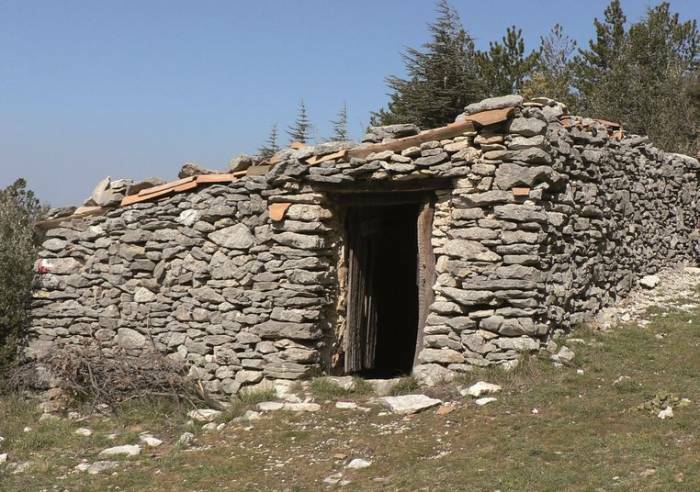 The specificity and the natural wealth of life here have been recognized by UNESCO, which has ranked Mont-Ventoux a 'Biosphere reserve' , in order to conciliate economic development and protection of this unique site.The Mont Ventoux forests are visited all year long, with the presence of hikers, shepherds, hunters, athletes, scientists, loggers, and mushroom hunters.In winter, there’s downhill or cross-country skiing and show-shoeing at the two well-equipped resorts of Chalet Reynard and Mont Serein.In summer, time for mountain activities with hiking, mountain-biking, or downhill bob-luge karting on the grassy ski slopes, Bike Park on the south face (Chalet Reynard). 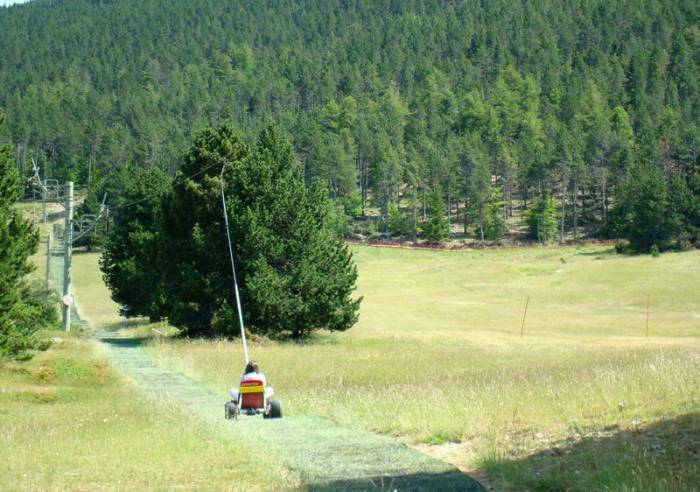 Hotels, campgrounds, overnight hiking halts and cabins are all there for your mountain stay. 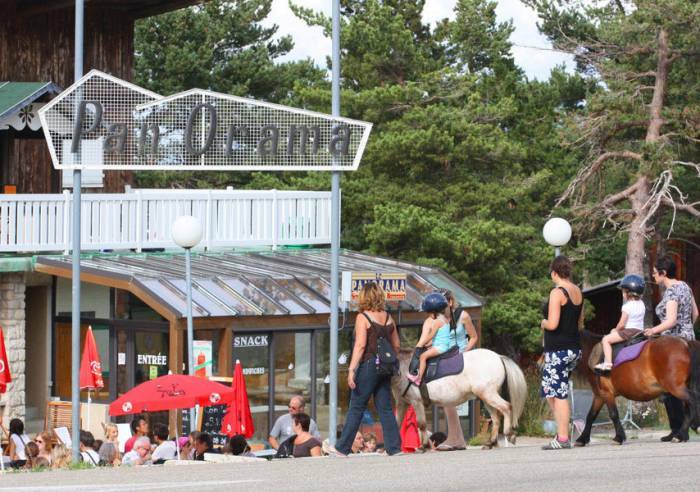 There’s a restaurant and crepe shop as well, where you can enjoy a hearty mountain meal or hot chocolate in winter, and a cool beverage in summer, while you’re admiring the fantastic view over the Vaucluse and peaks. 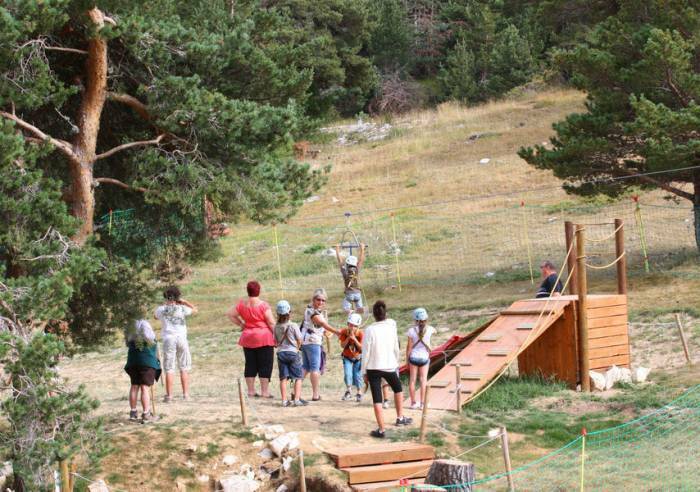 Breathe deep, you’re up on the rooftop of Provence!